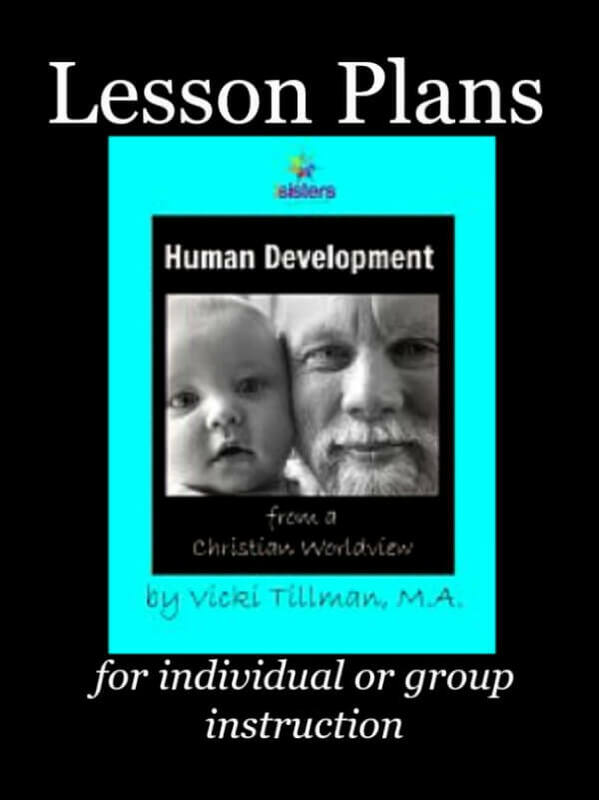 Teaching a homeschool co-op or group class for Human Development? Or do you have an engaged homeschool high schooler who wants more from his/her Human Development course? AND at $2.00 it is a don’t-miss-it deal! Download your copy today!